Really works great for me. I enjoyed them from day one. This is so much better that the last Garmin I had. I really like the tone button, and it is much easier to use. Also easier to maintain. Pricey but worth every penny. Collar was easy to pair with my current remote, and I now have two easy control of two dogs whenever I want. Order received promptly and in order. Exactly what I need! I lost my last collar, and this one is exactly the same as my last and works great! To my mind, the best remote training system on the market. Very easy to connect the additional collar to my base unit. Of course, it arrived quickly (as always). Works great. It was easy to pair. Excellent collar. Competitive pricing. I received the collar earlier than expected. Great online service. Will definitely use Gun Dog Supply again! This collar works great and has great features!!!! Would highly recommend!! 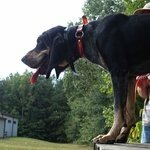 Works to control the barking and great for training. 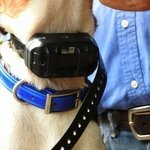 Great collars, love the Bark Limiter feature. Currently have 6 collars and would not hesitate to recommend to anyone. Getman Shephard Dog. Family pet. Performed as advertised; would purchase another colored color if handling two dogs.....Great product. Ordering online was super easy. Delivery was very quick, and the packaging was secure. Overall I'm 100% satisfied with the added collar as the system works flawlessly and changing from one dog to the other is intuitive. 5 Stars, for this product was an easy choice. Couple reasons why I always keep coming back to Gun Dog Supply is the added personal touch where a real person actually hand signs a thank you to every receipt, and the videos detailing the products pros and cons. Job Well Done and Superior Product Knowledge. It was compatable with the controller I bought in 2015. Amazing, the big companies didn't change it in order to make more money off us dog people. 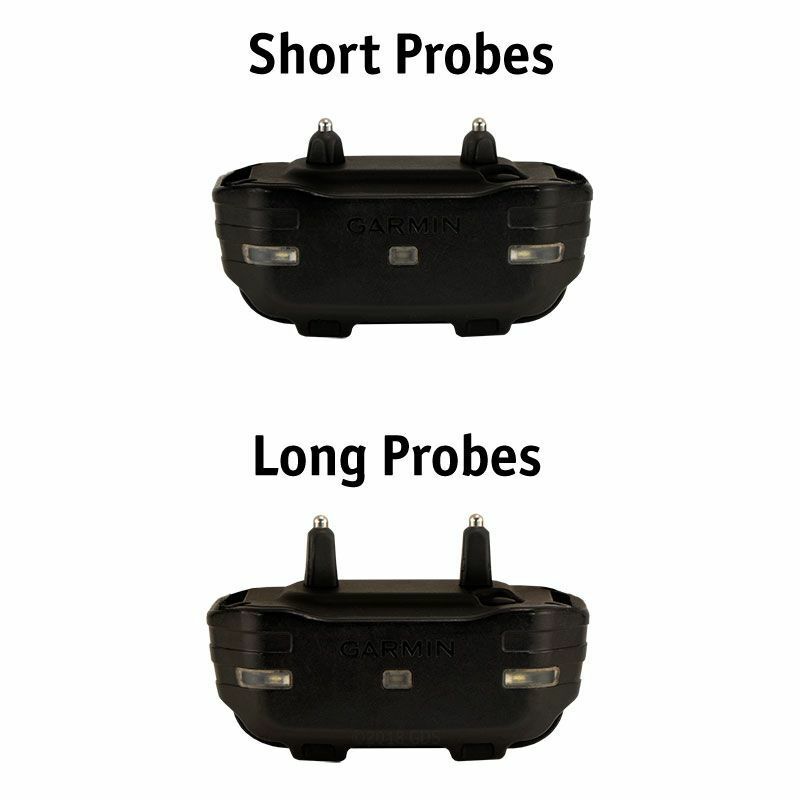 It was easy to pair with my existing transmitter! It works just as well as the original receiver, and the collar has a much better buckle than the original. 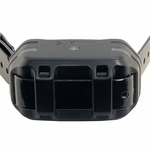 I wish that I had one of these new collars for the receiver that came with the original system. Great collar. I bought two (so far). 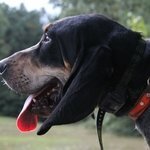 I breed GSP's and own 7 dogs. The toggle switches are too small for adult men, but I'm getting more used to them and make sure to double check to be sure I'm on the right dog/collar setting. They redesigned the latch on the collar to work much better than the one that came with my PRO 550. I will be asking the factory to send me a strap for the other collar since it is difficult to work with. "The design is very functional and user friendly." The collars perform as advertised. The design is very functional and user friendly. I would recommend this product to hunters desiring control of his hounds. 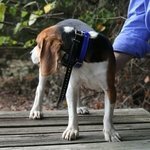 "The best system I could have ever bought for my beagles." The best system I could have ever bought for my beagles. 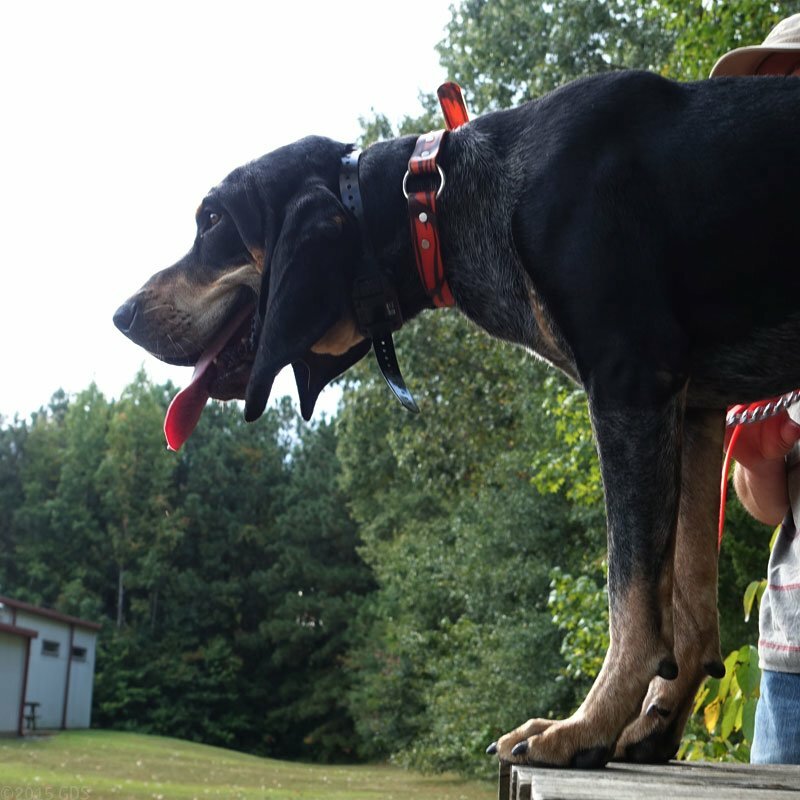 "Great training tool for my dogs." Great training tool for my dogs. Would buy again. "The Pro 70 is a great product." The Pro 70 is a great product. I have great control of my dogs with just the tone button while working cattle. 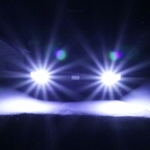 If I'm trailing up cattle into the dark I can locate my dogs with the LED lights without losing sight of them. I absolutely love this product! 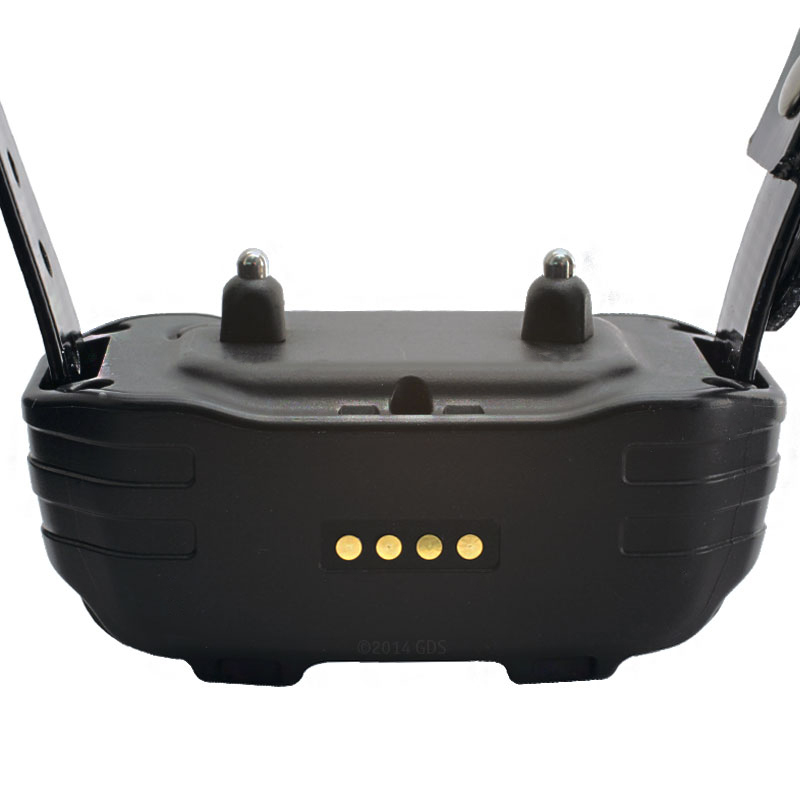 "Easy to use, sync with controller, and great series of collar!" Easy to use, sync with controller, and great series of collar! "It is everything they said it would be." It is everything they said it would be. Thank you. 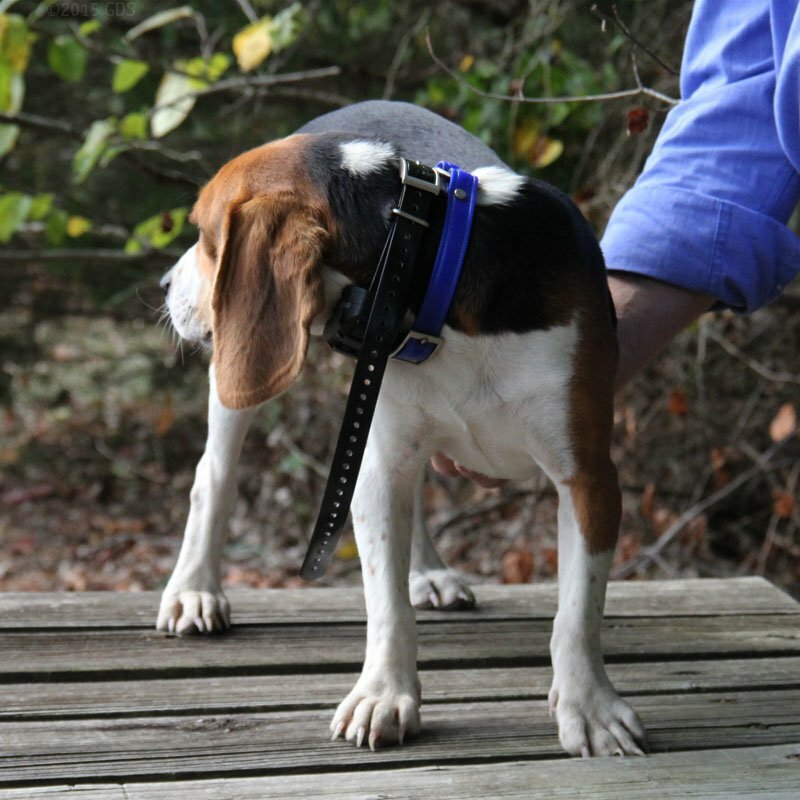 "A very nice collar Garmin is producing." A very nice collar Garmin is producing. Much easier to use than I thought it would be. I had an old Tri-Tronics Waterfowl 70 which I found easy to use, but after a few weeks with the 550, it was far superior and just as easy to use. It had options I didn't think I would use and now I am utilizing them. 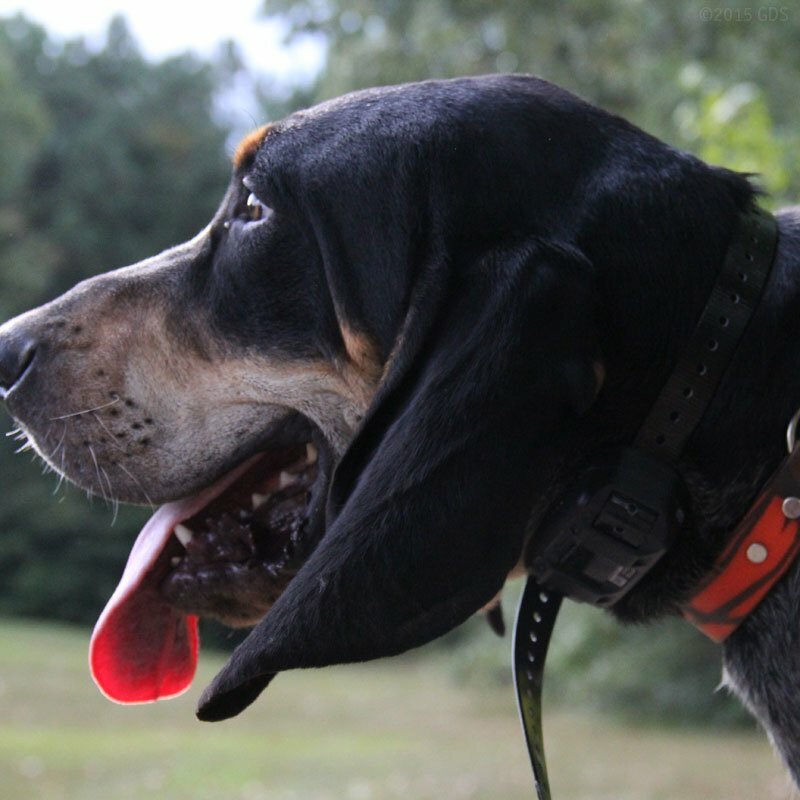 Gun Dog Supply is a joy to deal with. Best value for your dollar. 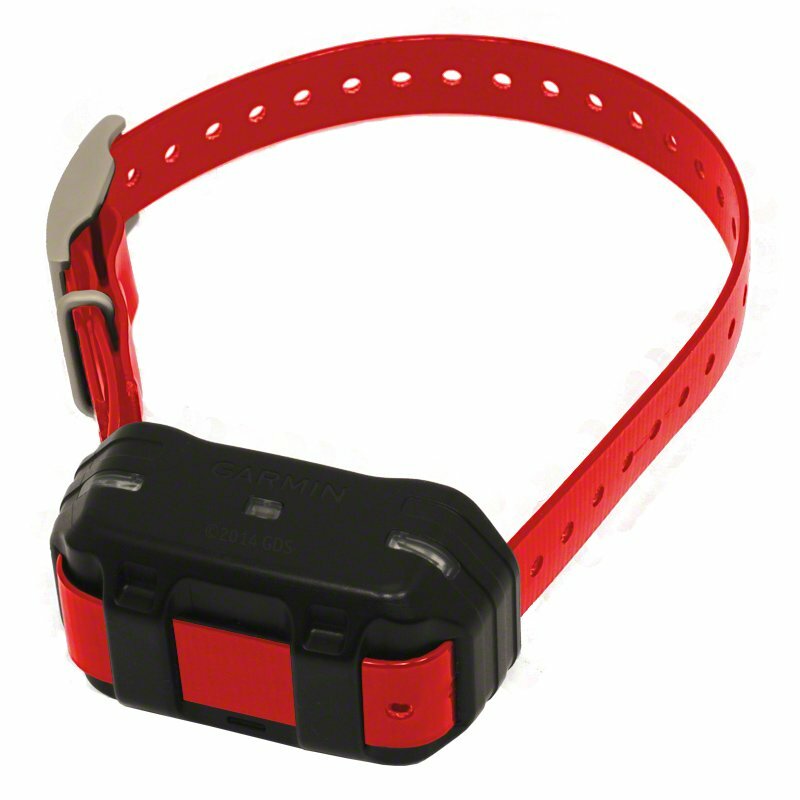 The new garmin collars stay charged longer, provide more options, ie: built in bark collar and lights. Great product. Great product was easy to pair with the transmitter. Came with its own charger. I would recommend this product. Great product!!! I love the new Garmins. They are a bit smaller. Love the lights and the bark limiter mode!!! Need to do some more research. Would like to pair both collars on the same switch color and be able to use the top/bottom buttons for each. Easy to set up with the hand held. Everything works as advertised. The collar strap is thinner than the older models and the indicator light is quite bright when it flashes; not sure if it will bother birds in the early and late light. The head lights are a nice touch. Service was fast and efficient. Arrived early. Works well with beagles. The new Garmin PT10 Collar works good. I like the built in lights for running dogs at night. The tone is a little different than the old Tri-Tronics collars, but it still works. I just wish the new stuff was compatible with the old stuff. The bark feature is nice and well thought out. Also, the ease in which the led lights are turned on and off makes airing the dogs at night easier. The strap should have been the old 1 inch strap, and it should have also included a D ring. Good fitment, not too large, fits comfortably. Has good range even in mountain terrain. The collar is good. The buckle is improved over the previous collar - this has 2 loops, verses the previous one, which had only one and a hold down loop. The collar width of the strap is too narrow. It would be better if it was at least an inch wide. Works as advertised. Unfortunately, the bark limiter has to be turned on and off at the collar. 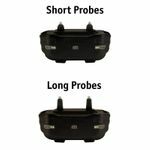 Can not use vibration with e-stimulation. 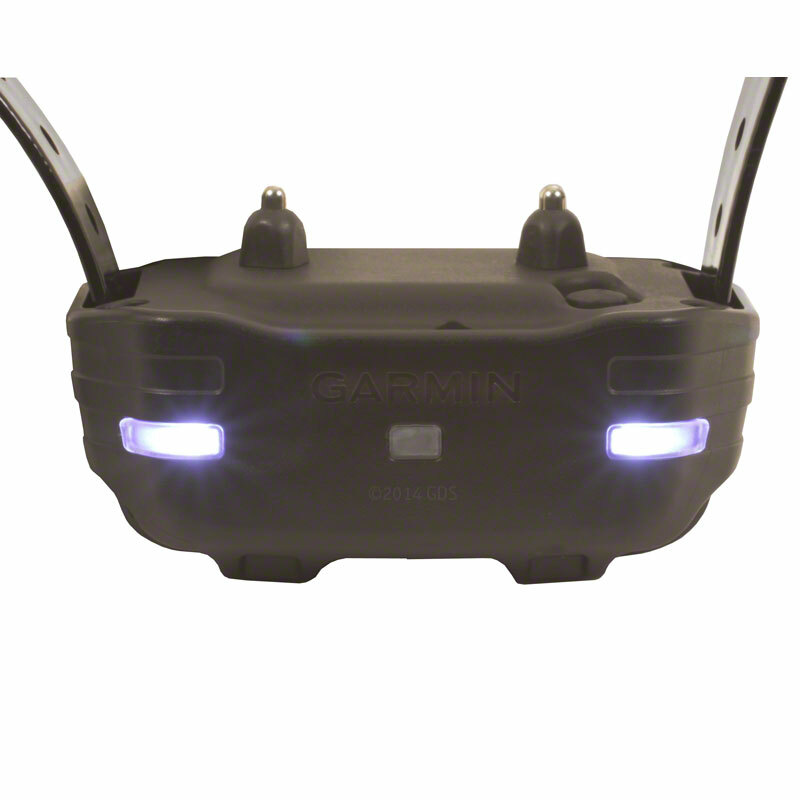 Add an extra dog to your Garmin PRO 550. 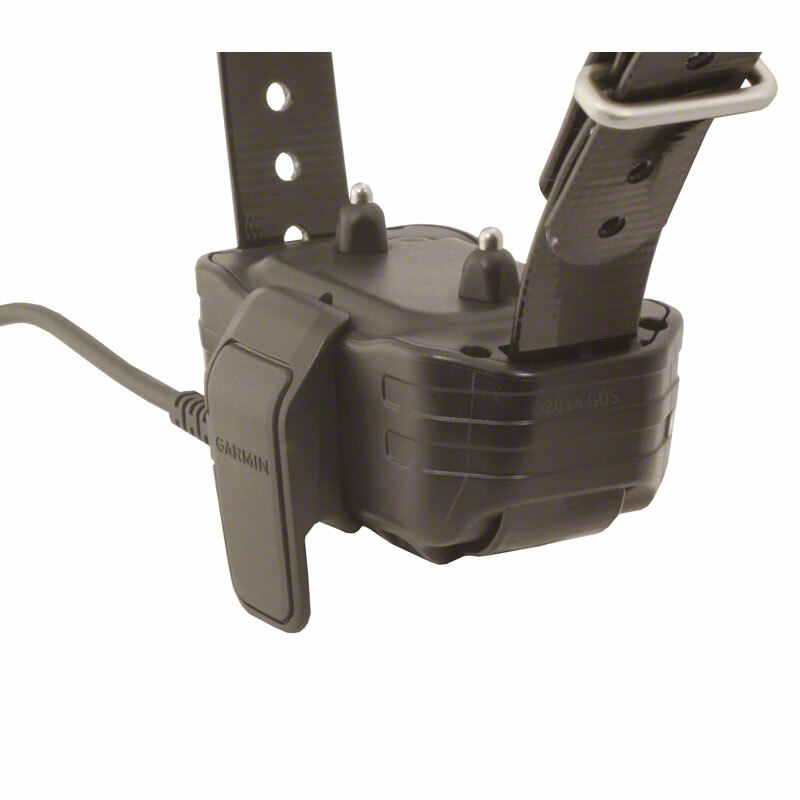 Also compatible as a replacement or additional collar for PRO 70, or Sport PRO systems. 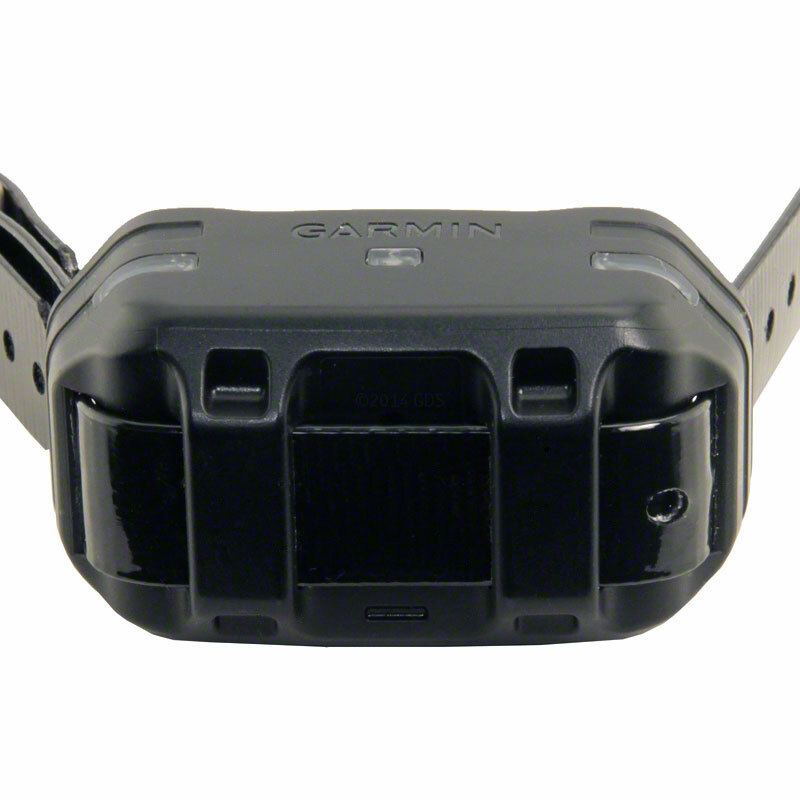 Not compatible with any other Garmin training collars, Tri-Tronics G2/G3 collars, or Pre-G2 Tri-Tronics collars.